As many of you know, Exclamation announced just over a month ago that she was giving up the renewal of WATS. I have spoken with her, and I have taken over KRDKSecrets. I don't plan on changing anything for a while, but if I do change anything, it won't be very drastic. I am honored to be able to become one of the Admin for this site, and if you have any questions, please ask. Thank you, and I hope that you all can continue to enjoy WATS! Yay!Thank you so much Lynx!! I cannot wait to see what you have in store for WATS!! 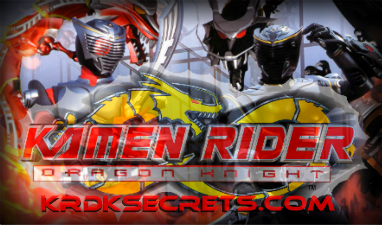 I myself am relieved that this forum won't be closing and I am happy to acknowledge you as the leader and commander of us all Kamen Rider Dragon Knight fans, Kamen Rider Lynx. Congratulations!